With all the new diagnostic capabilities, we can diagnose your yard switcher in record time. Simply connecting our laptop loaded with Ottawa and Cummins technology, we can determine very quickly what is wrong and make the repair. Occasionally there will be error codes that will flash in your cab but they are easily forgotten or erased and without that code, there are lengthy processes mechanics have to go through manually to find out what is wrong. A few weeks ago one of our mechanics, Kory Swenson, took one of our mobile repair vehicles to diagnose and repair an Ottawa Yard Truck for one of our clients. The trailer spotter didn't know what was wrong except that there was power failure. Without the computer diagnostics, it would have been a two hour turnaround to determine and repair the problem. 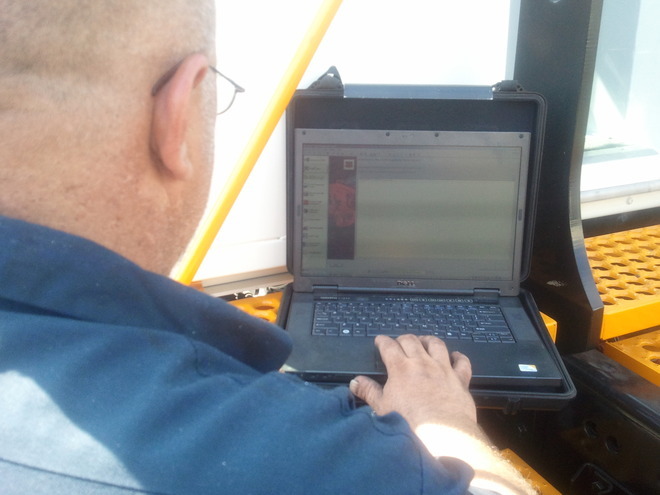 Kory hooked up the laptop to the Ottawa Truck and determined quickly that there was a problem with the OEM. There is an Ottawa oil pressure send unit and a Cummins oil pressure sending unit. The diagnostic pinpointed that the fault was a Cummins oil sending unit. 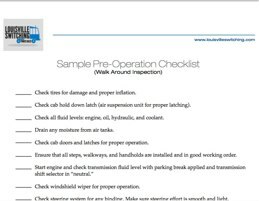 Kory said, "I saved hours of not having to read through the Cummins manual, having to go through every step to figure out what the problem was." He replaced the part, the symptom went inactive, and the yard truck experienced no power loss. Hours saved are dollars saved for our clients. We are dedicated to saving them time and money. Thank you Kory for a job well done! 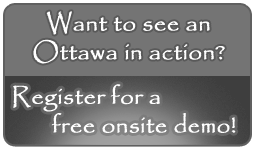 Request An Ottawa Yard Truck Demo! It's FREE! The best way to see the superiority of an Ottawa is in person. We will bring an Ottawa yard truck to your facility and show you in person the efficiency and overall superiority of an Ottawa switcher first hand. A video is a great way to show you the basics, but when you see an Ottawa in action in person, you will know for sure all the quality that goes into the engineering and manufacturing of these yard trucks. 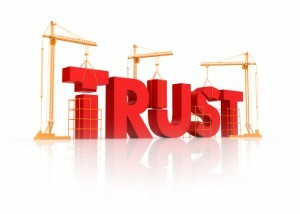 When you invest in equipment you need a guarantee that it will deliver what it promises. When you step into an Ottawa cab, then move and spot a trailer in a third of the time of a road truck, you will wonder why you didn't make this move sooner. Often referred to as yard horses, the Ottawa Switcher is the Thoroughbred of yard horses. Based in Kentucky, Louisville Switching is centrally located to provide products and services to all the areas surrounding the bluegrass state, both timely and professionally. We have clients in Kentucky, Indiana, Ohio, Tennessee, Georgia, Alabama, and beyond. 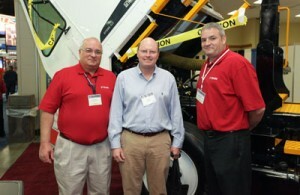 Call Chris Troutt today and request a demo. Be warned now that Chris on many occasion has been pleaded with to leave the Ottawa on site by the drivers. 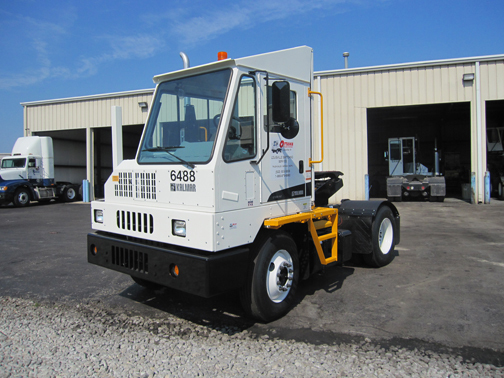 One of the great things about working with Louisville Switching is we don't simply sell you a yard truck, but we provide high quality, on going maintenance and 24 hour on call servicing. Time saved is money saved. Call us today for your free demo at 502.935.5838. Ottawa terminal trucks have some great features that are a huge hit with our customers. The Ottawas have bright yellow platforms to designate safe stepping areas and will undoubtedly cut down on injuries. 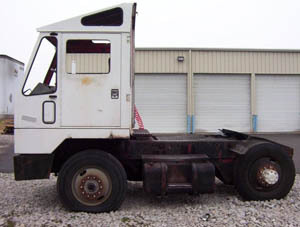 Two of the top injuries in trailer yards are caused from cranking legs up and down on the trailers and climbing in and out of the cab. Drivers who are missing out on the hydraulic lifting capability of a switcher have to manually lower and raise the legs on each trailer by hand. Using a switcher quickly removes six steps out of the old process. Think of the toll you are eliminating from your drivers. That much climbing in and out of cabs and cranking legs will wear you down and eventually result in more injuries. The brightly-painted steps on Ottawa Switchers makes it easier for drivers to clearly see where you can step, and where you can’t. This is a simple solution to a common injury that occurs from mis-stepping. On top of being a good steward of your human resources, fewer injuries will affect insurance premiums and should result in lower costs due to fewer worker’s compensation claims. On a recent demo for a customer, a manager in the human resources department saw us from their office window and rushed out to greet us. They recognized immediately the advantages of the Ottawa as an injury reducer for the drivers. Not only are there brightly-painted platforms and steps, but also strategically-place hand rails that are brightly colored to stand out against the white color of the cab. If the 3 to 1 time efficiency of Switchers to semi-trucks was not incentive enough, the added features on Ottawa Switchers to reduce injury should be high on the list of reasons to go with Louisville Switching.